Every box has a colorful printed information card that explains a little about the snacks you receive. There's always a featured theme, too. This month it's "Edamame." 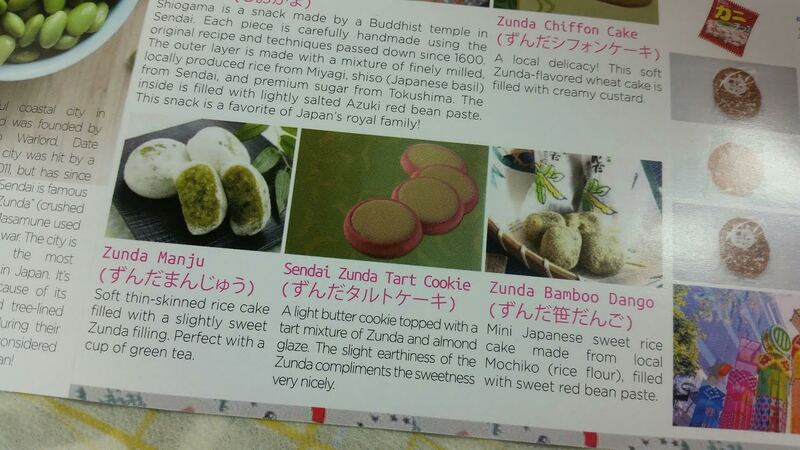 The card gives a little background history on edamame (Zunda) and describes where and why the special snacks are made. It's very interesting! 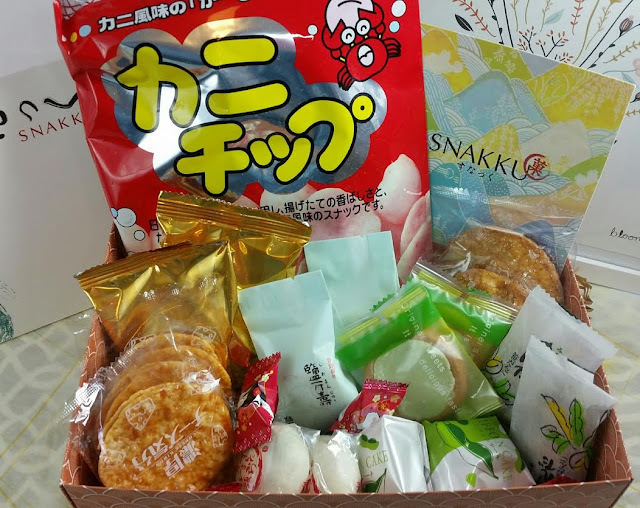 Shiogama is the featured snack this month. It's made in a Buddhist temple in Sendai. 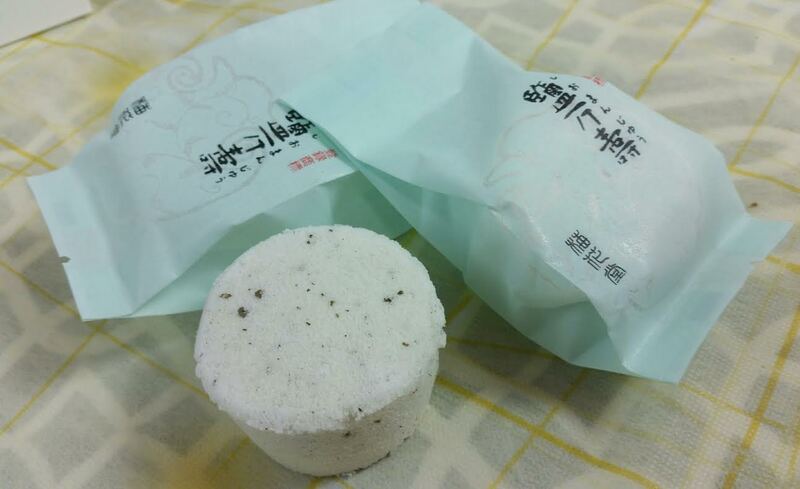 These are handmade snacks using the original recipe from 1600. This has a bean paste center and has an outer layer consisting of finely milled rice, Japanese basil and sugar from Tokushima. 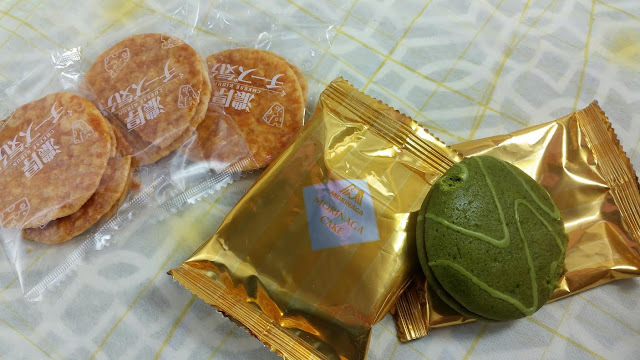 Zunda Manju- This is a rice cake filled with a slightly sweet crushed edamame paste. It's suggested to pair this snack with green tea. 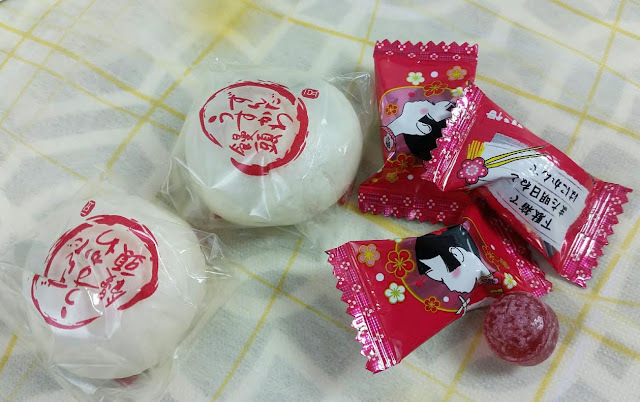 Ko-Ume Candy- These... were a surprise. The outside is salty tasting and grossed me out because I was expecting it to taste like plum. I hate to admit I spit it out. 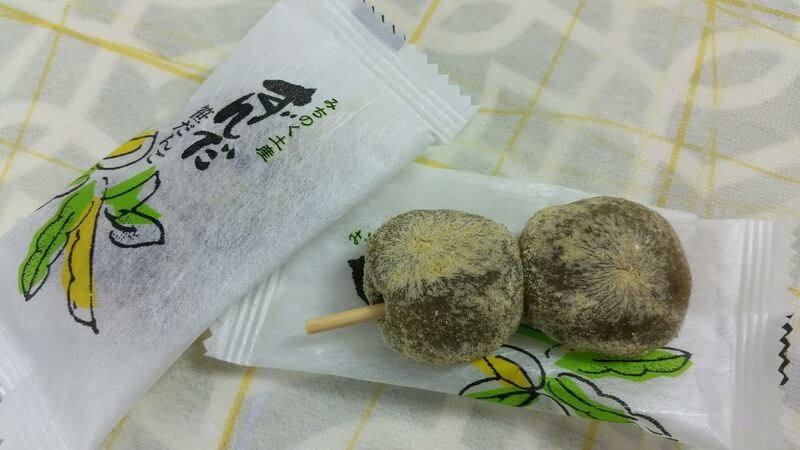 Zunda Bamboo Dango- This is a sweet rice cake made from Mochiko (rice flour) and filled with red bean paste. Cheese Kibun Senbei- I never say no to senbei. These ones are baked with Japanese cheddar cheese. Matcha Azuki Cake- This is a fluffy matcha green tea cake filled with red bean cream. Kani Crab Chips- Airy wheat puffs that taste like shrimp. Or seafood. 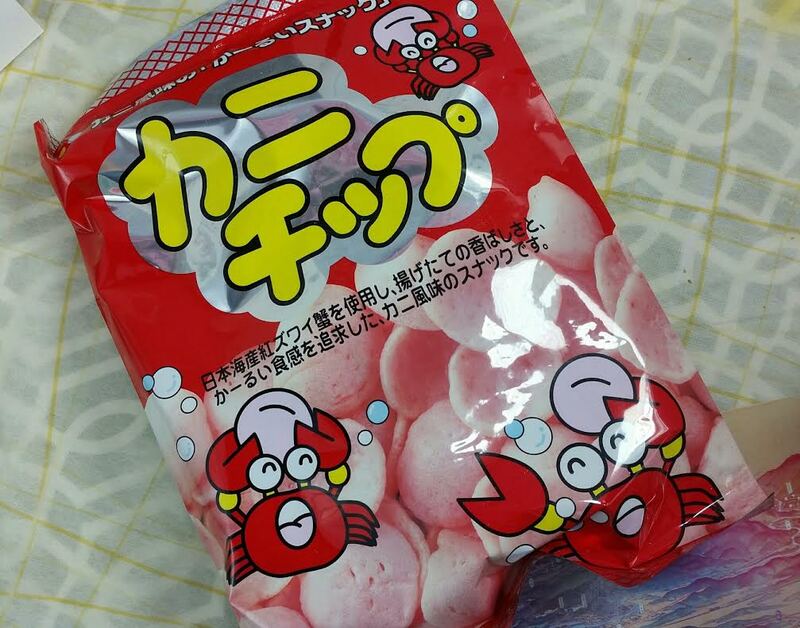 I don't know about crab. I did not eat these but my husband snarfed them right down. 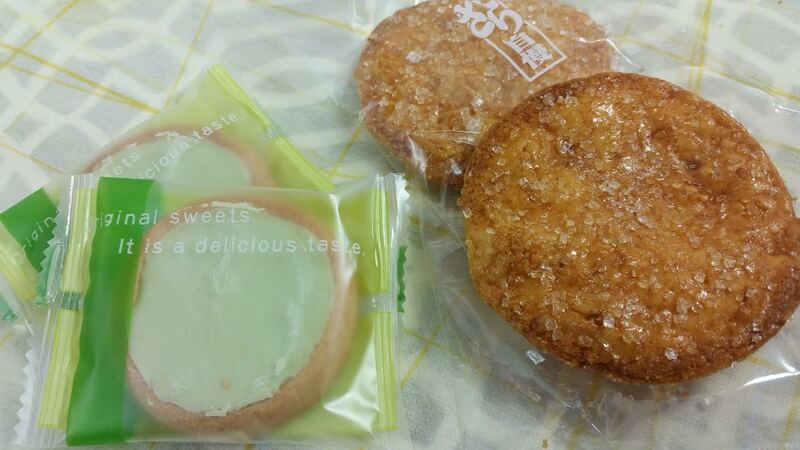 Sendai Zunda Tart Cookie- These are light, buttery cookies with a tart mixture of edamame paste and an almond glaze. Zarajiman- Senbei rice crackers covered with sugar crystals. These were a weird combo of soy sauce and sugar. Strangely satisfying. VERDICT: Snakku is a great opportunity to try unique Japanese snacks that you will likely never see in a shop near you. Some snacks aren't even shipped outside of Japan! It's an expensive snack box but that's why. The owners go to great lengths to get the most authentic snacks they can while still providing some of the fun, popular snacks as well. I really like what Snakku does. 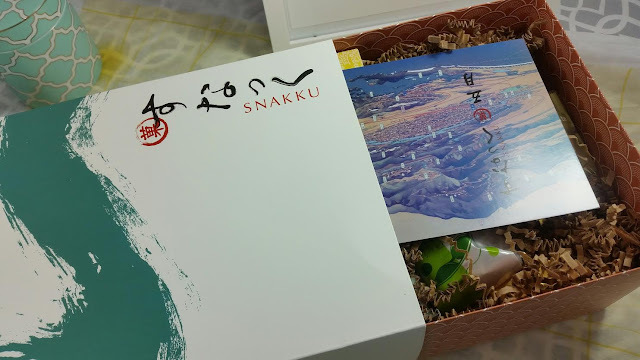 If you would like to get Snakku for yourself, you can do that here. You can choose the regular box or the Tasting Box. 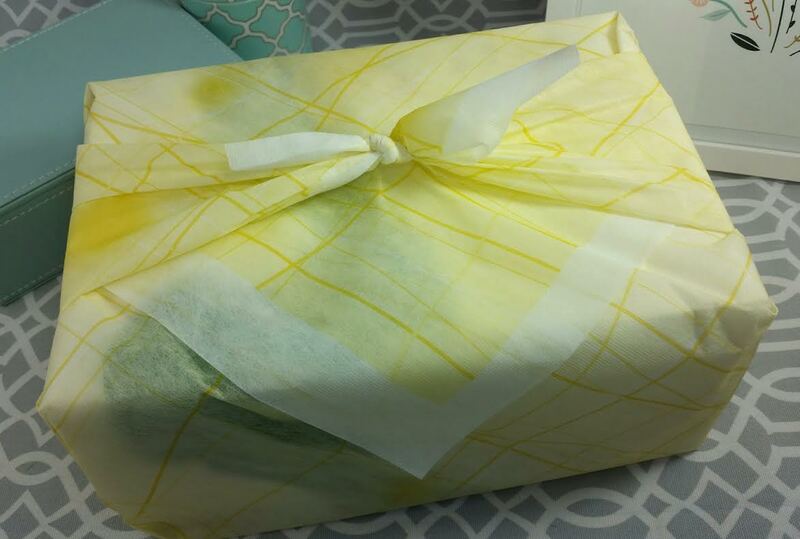 Use code bitsandboxes for 5% off your first month.